Download "RENTAL PROGRAM. 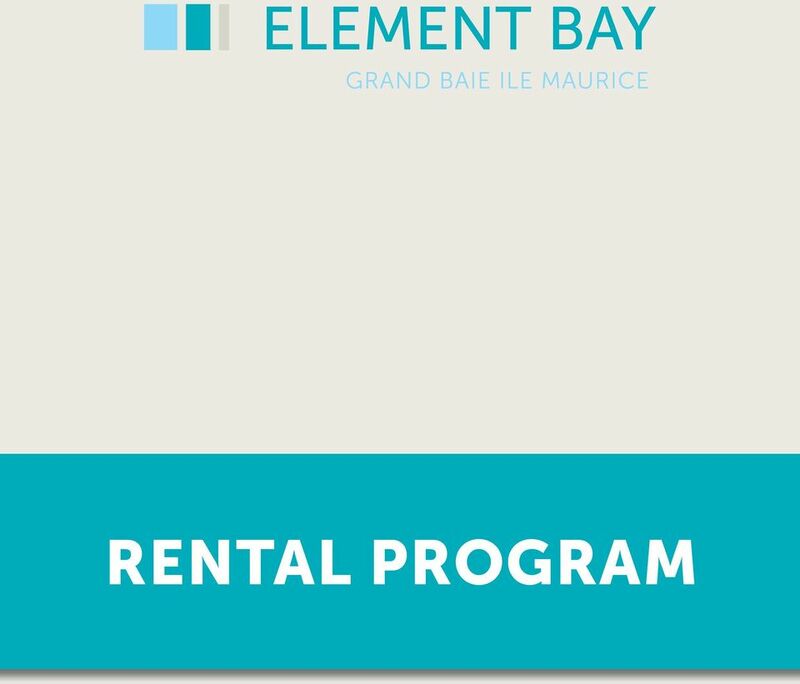 info@elementbay.mu - www.elementbay.mu"
2 THE RENTAL SERVICES As an owner of Element Bay you will be able to enjoy the facilities of a short or long term rental service giving you an additional income and return on your investment. Our aim is to provide you with a complete rental service where you can rest assured that your unit is well looked after without any administrative work to worry about. A growing demand for private self-catering accommodation. With already one million tourists discovering Mauritius every year, and over 40% of them choosing to stay in private self catering accommodation rather than a hotel (2011), we feel the success story of Mauritius and Grand Baie as a tourist destination will only grow with Element Bay Apartments. The project, with its easy access to Grand Baie, the island s best beaches and best shopping centres, restaurants and evening entertainment, meets the growing demands of today s tourist as a perfect holiday spot. 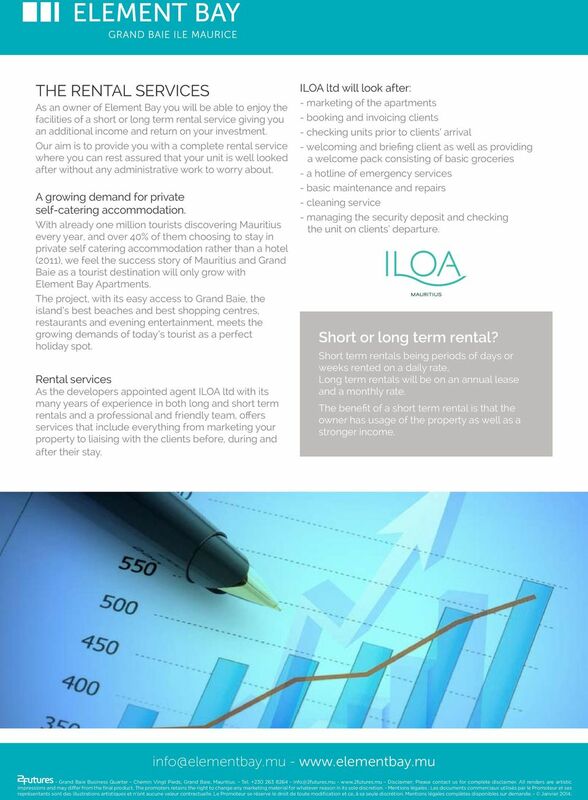 Rental services As the developers appointed agent ILOA ltd with its many years of experience in both long and short term rentals and a professional and friendly team, offers services that include everything from marketing your property to liaising with the clients before, during and after their stay. ILOA ltd will look after: - marketing of the apartments - booking and invoicing clients - checking units prior to clients arrival - welcoming and briefing client as well as providing a welcome pack consisting of basic groceries - a hotline of emergency services - basic maintenance and repairs - cleaning service - managing the security deposit and checking the unit on clients departure. Short or long term rental? 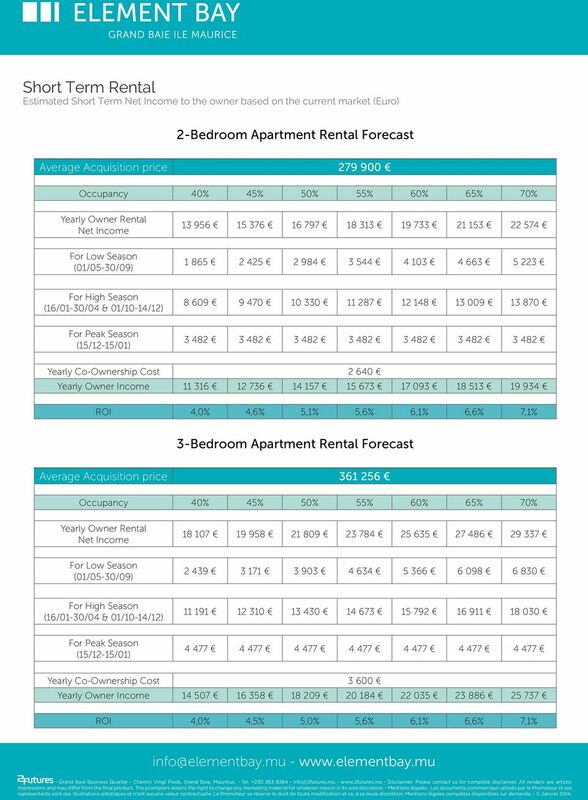 Short term rentals being periods of days or weeks rented on a daily rate, Long term rentals will be on an annual lease and a monthly rate. 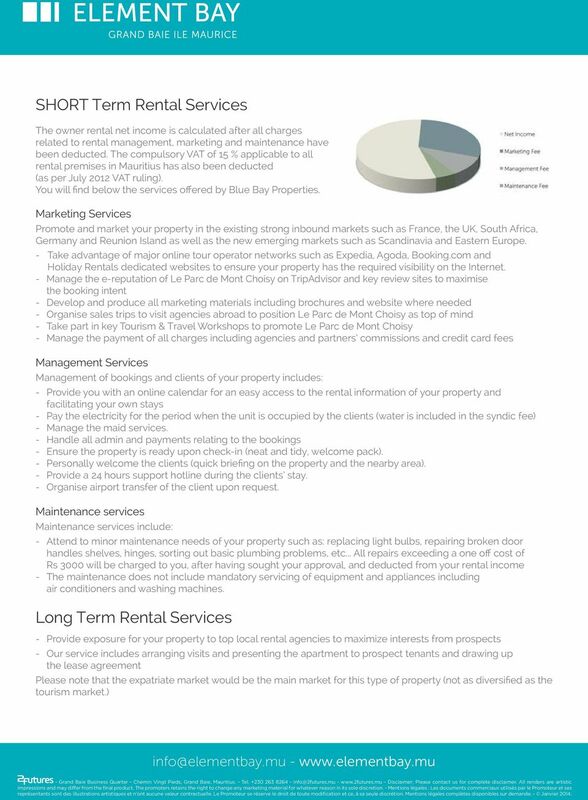 The benefit of a short term rental is that the owner has usage of the property as well as a stronger income. A guide to our services for self-catering holiday cottages. Dear Club Member, We refer to your 2012 holiday at Club Riza and look forward to making your stay at the Club a comfortable one. We take this opportunity to remind you of the following about your Resort. 631 - Reception Location: Lanzarote, Languages: Spanish (Intermediate), English (Advanced), German and Italian Fields: Hospitality, Reception and Tourism Extra benefits: Salary of 300-400. Includes accommodation. The most prepared and the most experienced property management company. The most prepared and the most experienced property management company. www.feelslikehome.pt Feelslikehome Holiday Rentals is a property management company focused on the tourism market short term renting. THE RV PLUS YOU PLAYBOOK LIST YOUR RV EARN SUBSTANTIAL EXTRA INCOME! How do I make my listing stand out? This listing guide will tell you everything you need to know to get the best results from your listing. Your Direct Property guide. 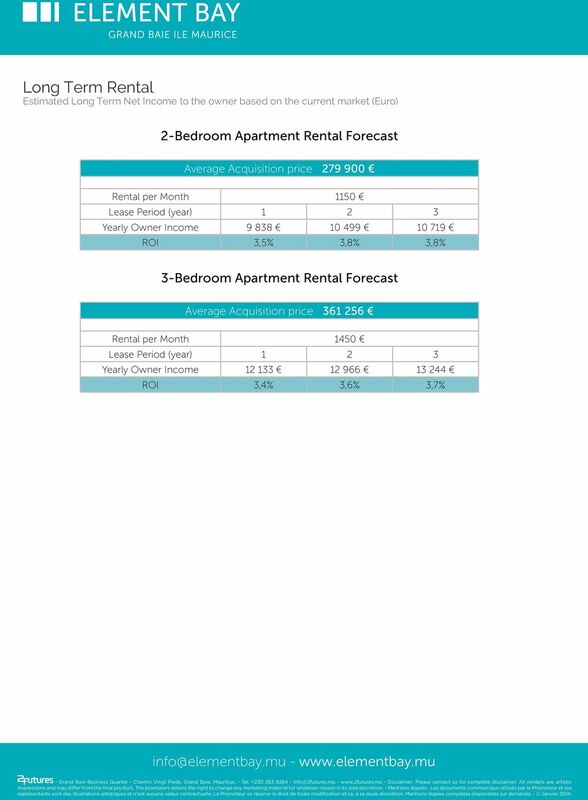 This guide provides information on property purchase through a Synergy product after August 2013. You may also find the expenses area of our support centre a good source of additional information. ARRIVAL INFORMATION TABLE OF CONTENTS. Your arrival at Antibes The room The meals The services. If you are staying at our residence p.
Table of contents. Adults 18 years old and + WELCOME KIT ADULTS 2016 CENTRE INTERNATIONAL D ANTIBES. 1 - If you are staying with a host family p.
- Countryside around Lucca Le CIVETTE San Quirico di Moriano - 2 People - 1 Bedr, 1 Bathr - Air. Co - Garden - Pool - 910 pw . 1 Bedroom. 1 Bathroom -----------------------------------. FURNISHED GARDEN. Introduction from Tourism Ireland to the Joint Committee on Transport, Tourism and Sport Wednesday, 9 th November, 2016 Introduction Chairman, members, thank you for the opportunity to address you today. An exciting incentive with great rewards!